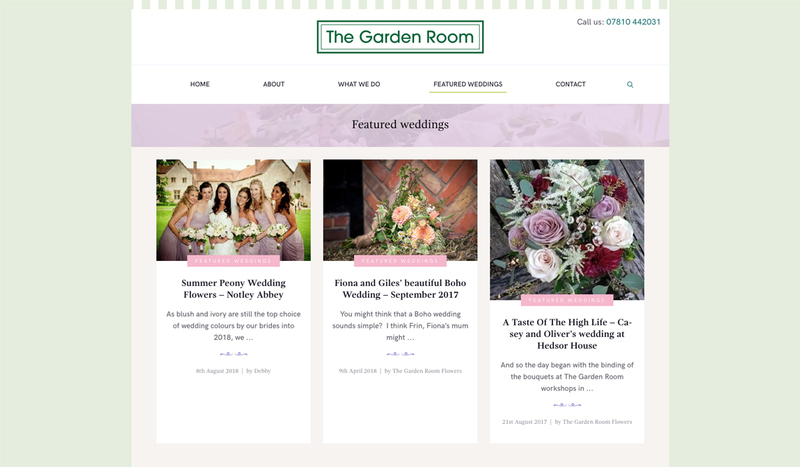 The Garden Room is a wedding and events florist based in Chalfont St Peter, Buckinghamshire and run by Debby Connell. 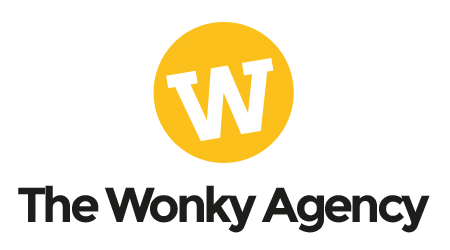 Debby approached The Wonky Agency after seeing some of our other client work, to discuss her website as it wasn’t responsive. All things digital change at such a frightening pace, where it was cutting edge at one point it now needed a refresh to ensure it was optimised for search engines, mobile and tablet use. 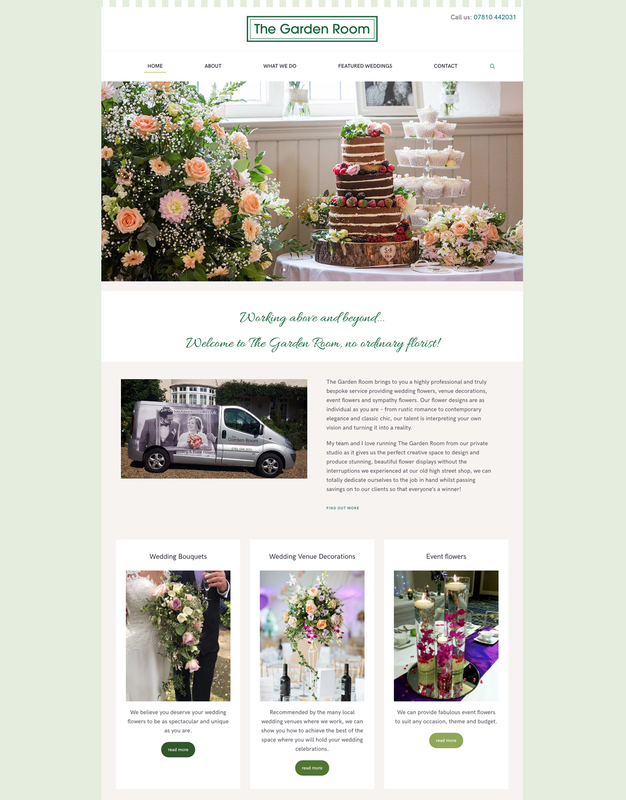 We really got to grips with Debby’s business to understand where the majority of her work came from, the split between wedding, events and sympathy flowers and set about working on a design. 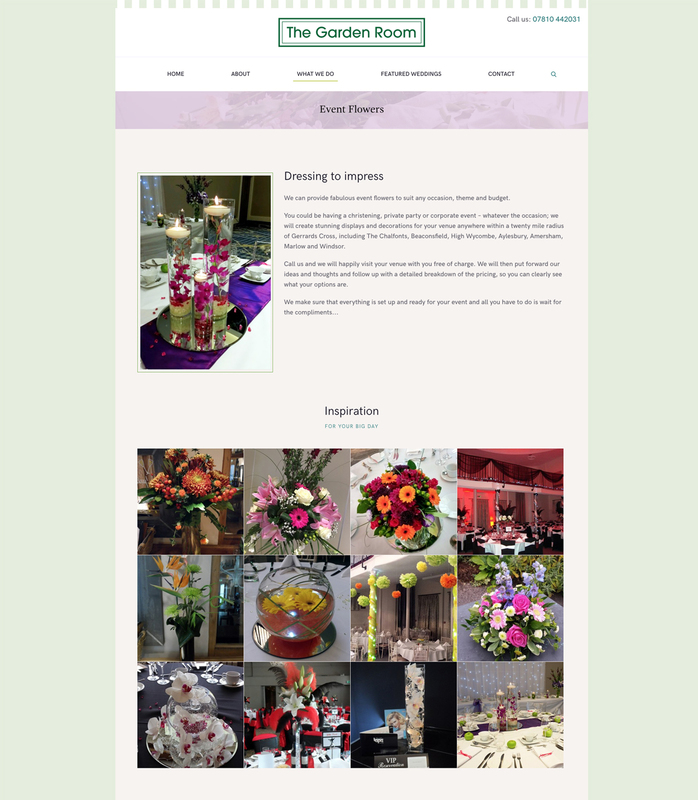 Debby is an avid blog writer and so we’ve made a dedicated blog space for her to share her passion for flowers which also provides a space for others to seek out some floral inspiration. 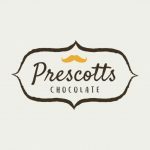 Research shows 55% of web users make a decision to stay on your site within 15 seconds and having the benefit of working with professional photographers on a regular basis, it was a no brainer to let the photography do the talking!